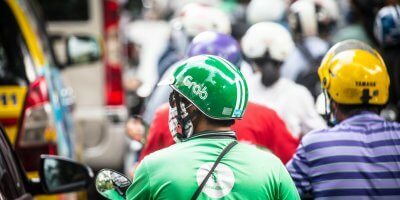 THINGS are moving fast for Southeast Asia’s leading ride-hailing turned superapp, Grab. Since expanding beyond its core-business of transportation and venturing into becoming an everyday app, the company has rolled out a series of new services — GrabFood, GrabPay, GrabDelivery- in its operating countries. 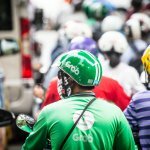 WHAT CAN WE EXPECT FROM GRAB IN 2019? 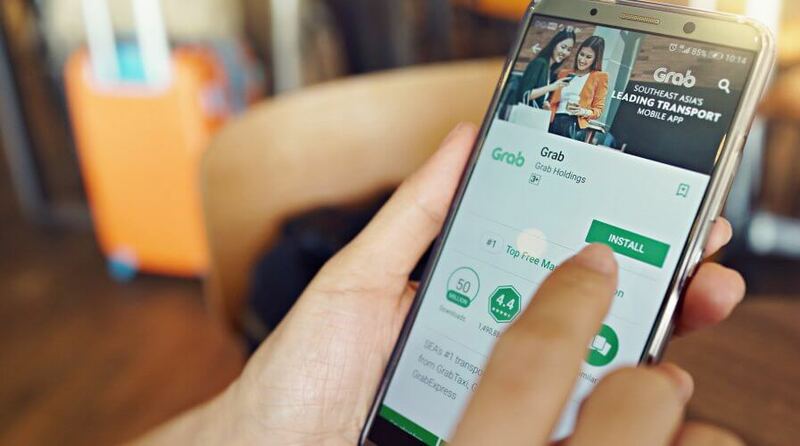 Being valued at US$11 billion, Grab has been planning on growing its value manifold by integrating more on-demand services on its platform. Recently, the company announced that it had entered into a partnership with the Chinese insurance provider, ZhongAn to bring digital insurance distribution business in Southeast Asia. The tie-up between the two companies is expected to establish a vibrant insurance market in the region that features various insurance products for affordable premiums. ZhongAn, as part of the deal, will deploy ZA International, it’s overseas business unit to utilize its technical asset, as well as insight on the internet ecosystem to develop the platform which will be then integrated into Grab’s mobile app, giving it access to the app’s millions of users in the region. 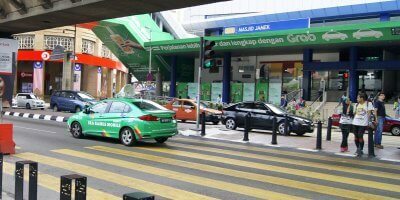 Slated to be launched in Singapore in the first half of this year, and other markets soon after, Grab’s latest service is expected to cater to the millions of uninsured and underinsured individuals. 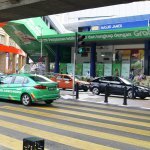 WHERE IS GRAB LAUNCHING ITS SEVENTH R&D CENTER? Users will be able to browse the different insurance product, select, and pay for it all via the Grab app. 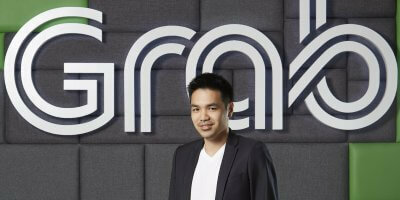 To get the ball rolling, Grab said it would start offering drivers’ insurance to its driver-partners in Singapore. 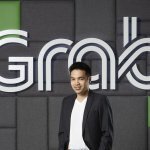 Meanwhile, Grab’s president, Ming Maa said that the launch of the platform is part of the company’s commitment to becoming the leading everyday superapp in Southeast Asia. “With over 130 million downloads in Southeast Asia and a presence across 336 cities, our deep understanding of consumer behavior and needs uniquely allows us to deliver innovative insurance products that create value for our customers,” he added. ZhongAn, an insurance company that operates exclusively online was launched in 2013, to tap into the booming internet-based financial market and services in China, by a cross-industry partnership of Chinese giants – Ping An, Tencent, and Alibaba. The online business model on which ZhongAn operates enables low operating and distribution costs. As the insurance industry is one of the most heavily regulated fields in many countries, Grab might have some challenges in rolling out this platform some of the markets it operates in. 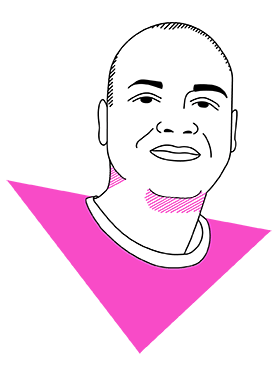 However, as run-ins with the regulators are not something new to Grab, the company may just find a way eventually.